ARRESTED: Randall Carlton Hurt, W/M, DOB: 12-9-70, of 3724 SE 4th Avenue, Cape Coral FL. A CCPD Patrol officer stopped Hurt for speeding at the 800 block of SE 47th Terrace. Contact resulted in a DUI investigation and Hurt’s arrest. Hurt refused a Breathalyzer test. He was transported to the Lee County Jail. BAC%: Refused. 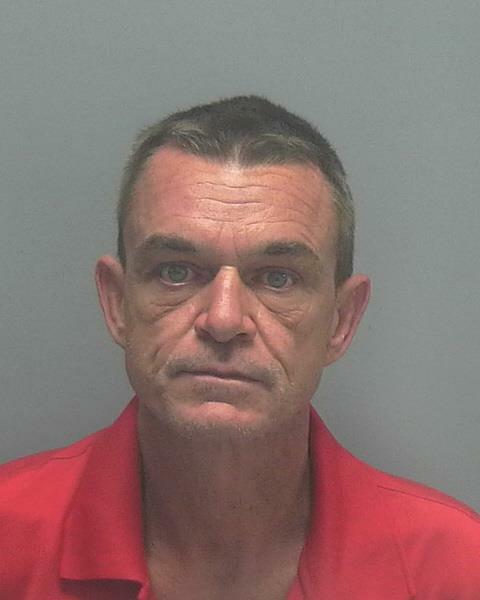 ARRESTED: Ronald Glenn Steward, W/M, DOB: 8-15-70, of 4004 SE 1st Court, Cape Coral FL. Officers responded to reports of a hit and run crash by a Toyota pickup into a concrete power pole at the 4300 block of Palm Tree Boulevard. Additional callers stated the truck possibly crashed into a home at 4004 SE 1st Court. An officer contacted Steward at this address and observed the damage from hitting the power pole but not the home. A DUI investigation was conducted leading to Steward’s arrest. Steward refused field sobriety exercises and a Breathalyzer test. He was transported to the Lee County Jail. BAC%: Refused. 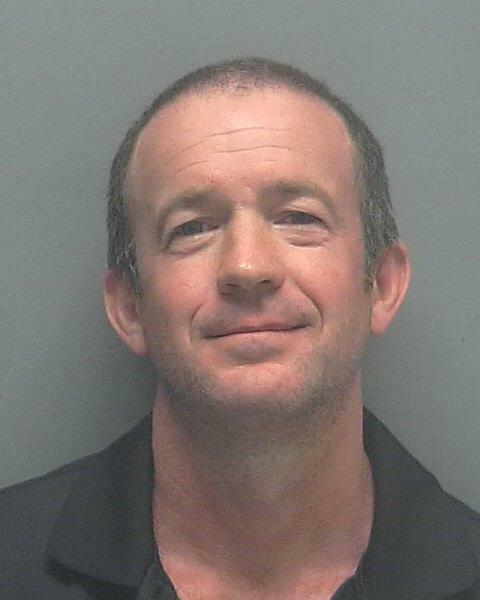 ARRESTED: Ellis Holloway Alderman Jr., W/M, DOB: 8-3-63, of 148 NE 4th Terrace, Cape Coral FL. ARRESTED: Donald James Murray, W/M, DOB: 9-4-77, of 933 Francis Street, Marrero LA. A concerned citizen called about Murray’s incoherent behavior at the gas pumps at 714 Burnt Store Road North. An officer arrived and found Murray at the gas pumps in physical control of the car he was driving. A DUI investigation was done and Murray did not do well on the field sobriety exercises, resulting in his arrest. Murray was transported to the Lee County Jail. BAC%: Refused. 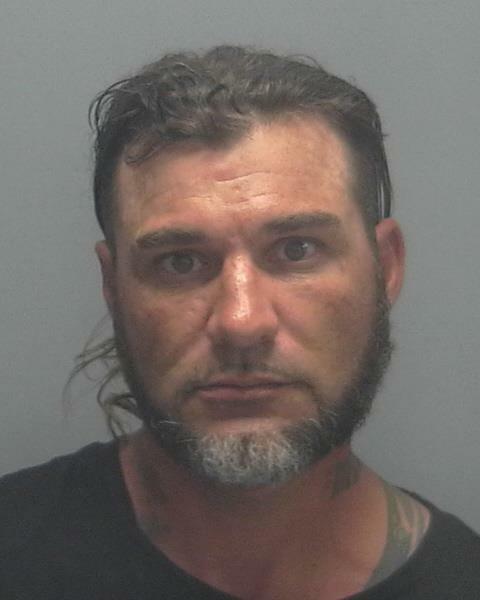 ARRESTED: Robert Gene Ledger, W/M, DOB: 10-8-85, of 1001 Butler Road, North Fort Myers FL. ARRESTED: Janina Butts, W/F, DOB: 10-19-76, of 2903 NW 6th Place, Cape Coral FL. ARRESTED: Tristin Ray Ramos, W/M, DOB: 8-10-99, of 411 SE 12th Court, Cape Coral FL.